This style basketball hoop can be used for international senior competition,professional trainning, supporting remote control. 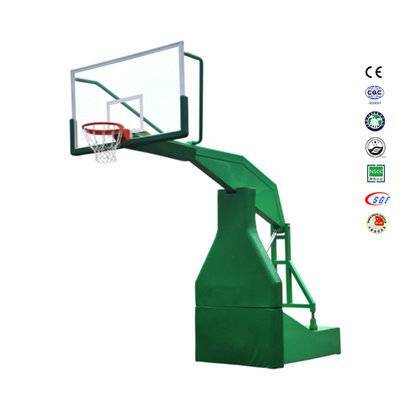 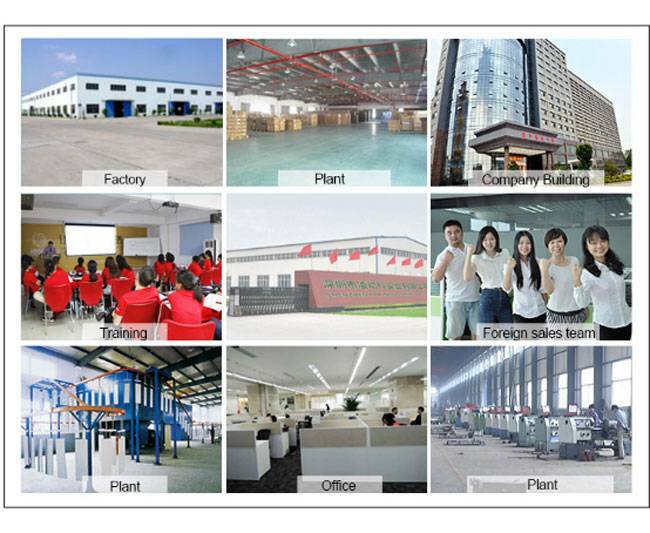 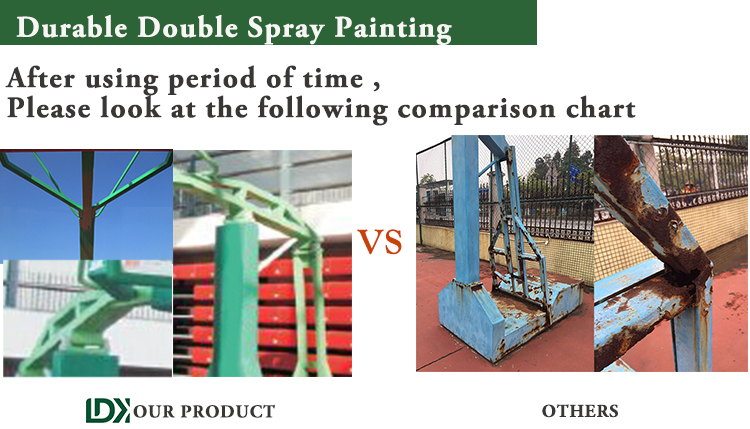 It can be customized according to customers' court size, color, function. 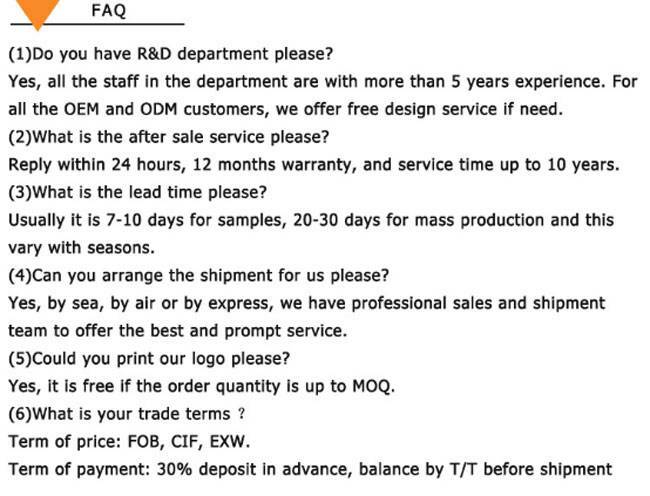 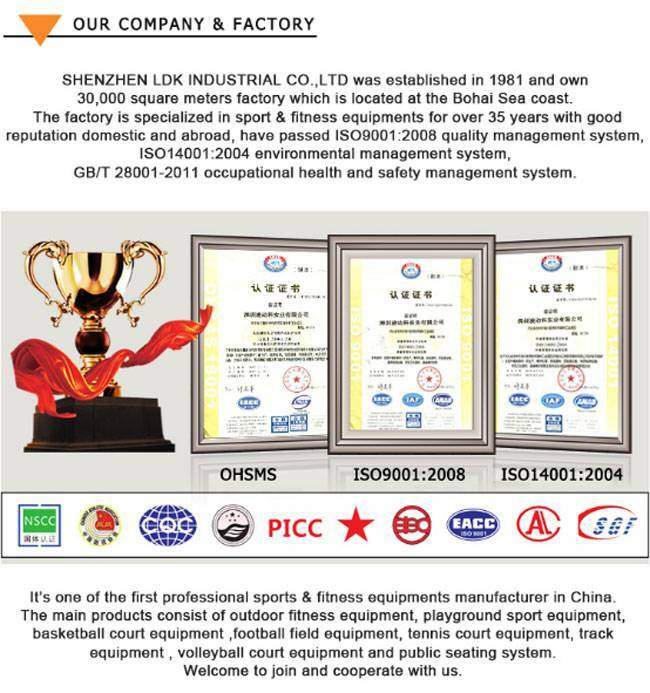 Our basketball hoops can be used in senior level competition.It will not be<a href="http://www.ldkchinasports.com/product_factory-basketball-ring-spring-basketball-equipment-for-training_27467.html"target="_blank"style="font-family:"font-weight:500;line-height:24px;color:#337AB7;margin-top:10px;margin-bottom:10px;font-size:14px;white-space:normal;background-color:#FFFFFF;box-sizing:border-box;text-decoration-line:none;outline:none !important;">Factory basketball ring spring basketball equipment for training.